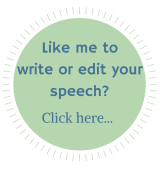 Are you having difficulty in coming up with new and interesting speech topics? If so, you are not alone. It can be difficult to write about new things if you don't know where to look. Coming up with new speech material can be frustrating. But don't fret... there is hope! Start by clearing your mind. A fresh slate will allow for new ideas to form. Forget about every rule you've been following since grade school. It's time to be original and follow your own path. We have all been told that eavesdropping on other people's conversations is improper etiquette. Throw that concept out of the window. Listening to others can help you come up with lots of new and original interesting speech topics to write about. If this bothers you, don't worry. You don't have to listen at a door or hide under a bed - just pay attention to people holding conversations around you and you will be surprised at the amount of interesting pieces of information you obtain. There are many places to "accidentally" overhear people talking. Restaurants are a great place to listen. Buses, trains and other forms of public transportation are also great locations. When you open yourself up to new experiences, you give yourself a lot more material to talk and write about. Capitalize on these new feelings and use them to deliver a passionate speech. 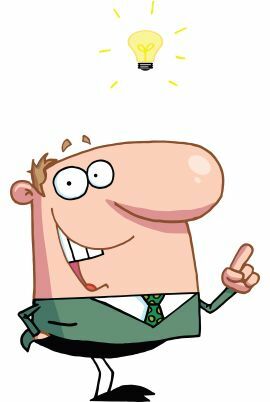 Writer's block is the arch enemy of any creative endeavor, but spicing up the events in your life will prevent it. Make time throughout your daily schedule to watch the news on television or surf for updates online. By being in tune with the world, you'll have a never-ending supply of material to discuss. Transition Roadable Aircraft - It's a plane, no it's a car, no, it's both!